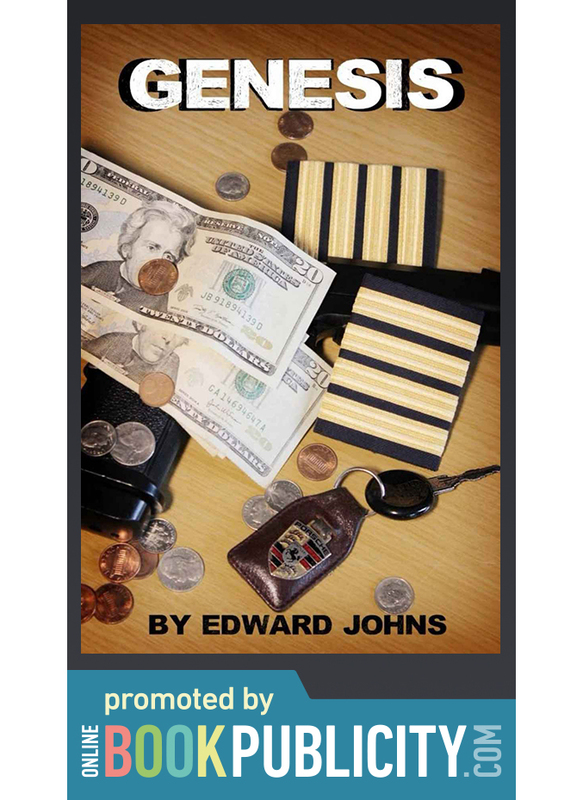 Online Book Publicity is now recommending an exciting new Action Adventure Suspense Thriller: Genesis, by Edward Johns. Hard-boiled Detective Adventure in Tennessee of an airline captain. Harry Travers is an airline pilot who becomes a private detective while investigating the death and suspected murder of his uncle. In the ... and loss, leading ultimately to revenge. 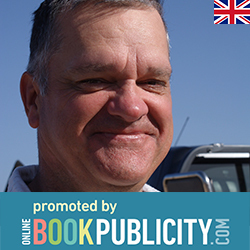 Harry Travers is a commercial airline captain who begins his journey to becoming a private detective while investigating the death and suspected murder of his uncle. In the crime thriller Genesis he sets out to find the suspected killer and seek revenge. Throughout his investigation he meets people who aid his learning of all the essential skills required of a private detective. One in particular helps him discover the truth, solve the mystery and bring his uncle's killer to justice. As he gains experience Travers learns about his uncle and the criminal underworld he knows will punctuate his new career. Travers accepts that death will always be part of this kind of contract: if it comes down to them or him, and he can prove their guilt, then it will be them by whatever means necessary. Harry Travers finds his affections reciprocated by those of a work colleague he has desired for a long time. This brings sharply into focus how empty his existence has become without the love of a good woman; this only adds more fuel to exacting that revenge and discovering the killer’s true identity.